As a Java programmer, this book serves two purposes. 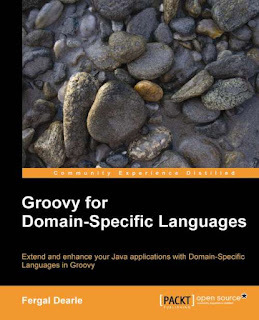 First, it is a nice introduction to Groovy (which I didn't personally need). Second, it uses DSLs as a way to teach advanced components of the language. 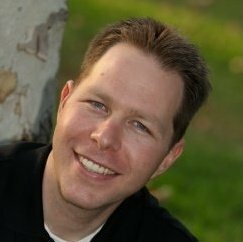 I would have prefered more time spent on writing tests in a DSL instead of coming up with a fake Twitter API, but the book did close off with advanced TDD/BDD DSL languages, which seems to make sense because they are sufficiently advanced that you'd need some DSL introduction before getting to real-world use-cases. Good book!